UzPaynet is a simple, convenient and safe top up of any mobile phone in Uzbekistan from abroad. 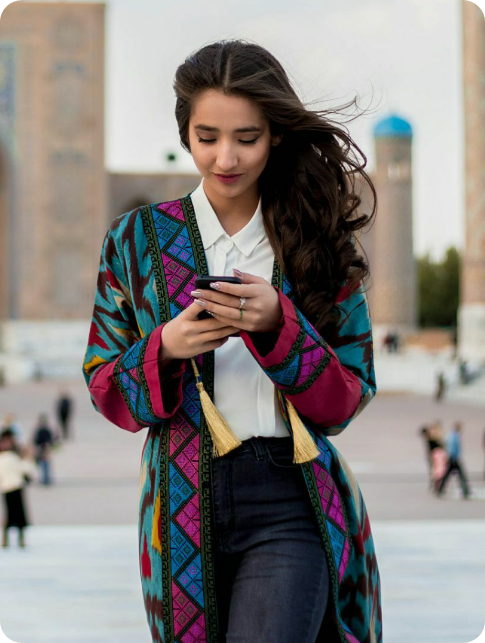 We are working to expand our services, adding new suppliers and operator on an ongoing basis, today we are connected to all mobile operators in Uzbekistan, to 15 internet providers and to 10 different services. Our slogan is, fast and quality service to our customers. Sending top ups to your family and friends has never been so simple. UzPaynet – reliable website for sending minutes.